Located inside of the Oxbow Hotel in downtown Eau Claire, The Lakely boasts a locally-sourced, seasonal menu created by critically acclaimed Chef Nathan Berg. Behind the bar they feature a cleverly curated list of craft cocktails and dozens of microbrews, with a heavy emphasis on the artisan distilleries and breweries found here in the Upper Midwest. Thursday through Saturday evenings they host local and touring jazz and other live music, along with vinyl theme nights on their signature stage. 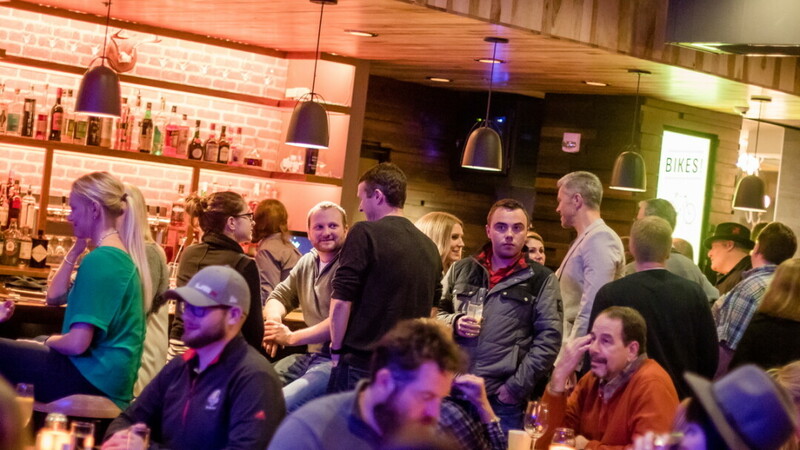 Enjoy half price tap beers during their Happy Hour, Sunday-Thursday, 9-11pm. Their courtyard patio has outdoor lounge seating, high-tops, two fire pits, a kubb lawn, and more. Located inside of the Oxbow Hotel in downtown Eau Claire, The Lakely boasts a locally-sourced, farm to table, seasonal menu created by critically acclaimed Chef Nathan Berg, whose slate of dishes honors farm fresh Upper Midwest ingredients and Wisconsin supper club traditions using regional items like wild rice, cranberries, maple syrup, freshwater fish, and farm-raised beef and pork. The ever-changing Lakely menu features salads, soups, small plates, sandwiches, entrees and desserts, as well as their Scandinavian-inspired “koldtbord,” a choose-your-own relish tray offering an array of local meats, cheeses, pickles, sauces and more. Breakfast and weekend brunches feature a variety of quiches and omelettes, “The Farmhouse” breakfast sandwich, and their crowd-favorite wild rice porridge. Behind the bar they feature a cleverly curated list of craft cocktails and dozens of microbrews, with a heavy emphasis on the artisan distilleries and breweries found here in the Upper Midwest. Their courtyard patio has outdoor lounge seating, high-tops, two fire pits, a kubb lawn, and more. 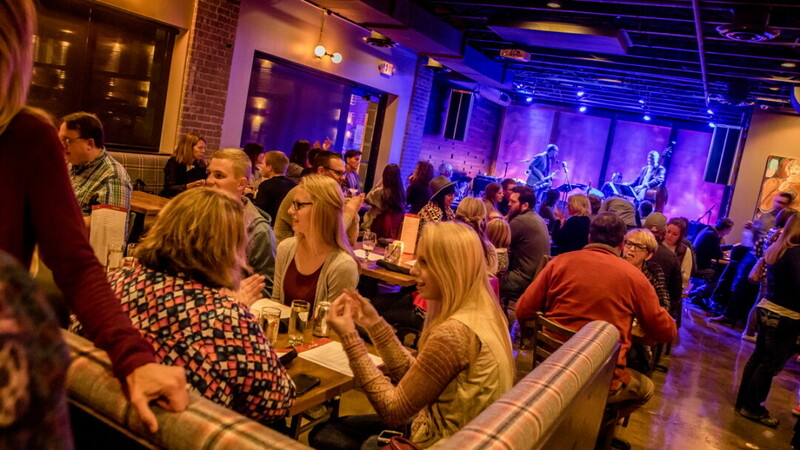 Thursday through Saturday evenings they host local and touring jazz and other live music, along with vinyl theme nights on their signature stage.